Wife, Mummy, Nurse: Guess who's 9 months old today!!! 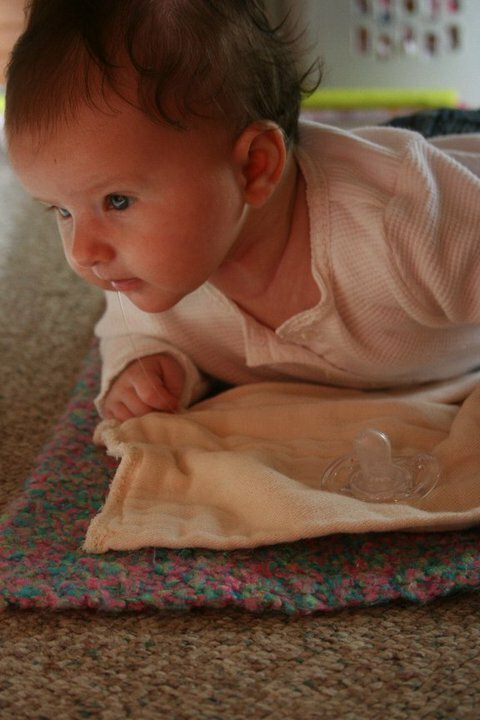 I was looking at pictures of Charis today, and it is so hard to believe she was so much smaller. My little baby girl is growing up, which is bittersweet. I don't want her to stay a baby forever, but time has gone by so quickly. I need to treasure every stage she's at and not look for it to get away too soon. 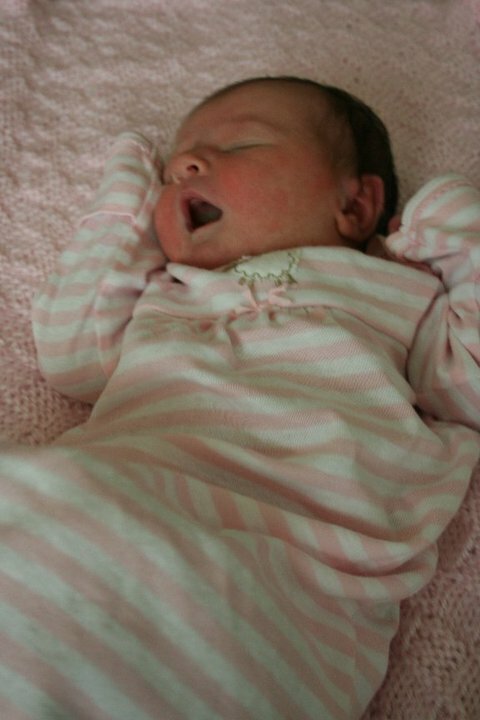 August 22, 2010: Taken the first Sabbath after she was born. 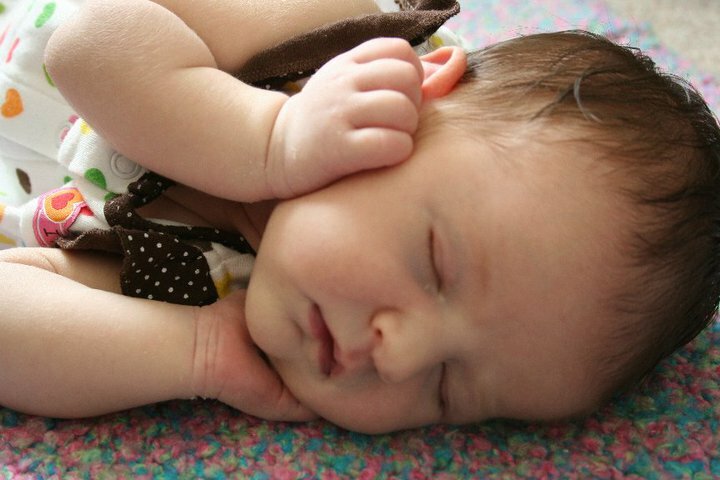 Charis HATED tummy time, now she always turns to her tummy to sleep. This is always a big milestone for me - she has now been outside the womb as long as she was inside.